President Trump on Thursday claimed the number of people who died in the aftermath of Hurricane Maria in Puerto Rico “did not go up by much” beyond the initial counts that were released just after the storm and put the death toll in the single or low double digits. But Trump’s assertion defies the findings of at least eight different studies that estimated the number of deaths to be at least several hundred, if not more than 1,000. 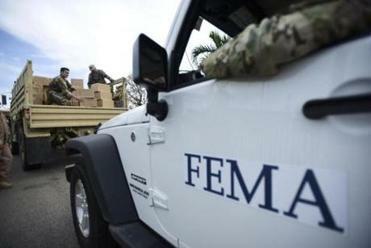 That includes one report that estimated the death toll was 2,975 — a figure that the government of Puerto Rico has adopted as the official count. In a pair of tweets Thursday, Trump appeared to specifically attack the findings of that study. President Donald Trump is disputing the official death toll in the aftermath of Hurricane Maria in Puerto Rico, even after an independent report placed the number in the thousands. Below is a list of studies that have estimated the death toll there. The list is arranged to show the most recent studies first. Material from the Associated Press was used in this report. Matt Rocheleau can be reached at matthew.rocheleau@globe.com. Follow him on Twitter @mrochele.